Macaroni Salad Recipes can be simple or complex, enjoyed cold or hot, and are some of the easiest and best ways to load up a dish for a party. People may think that pasta is just to be served up as a main dish, but it can be the perfect side dish to any meal even without a crowd. 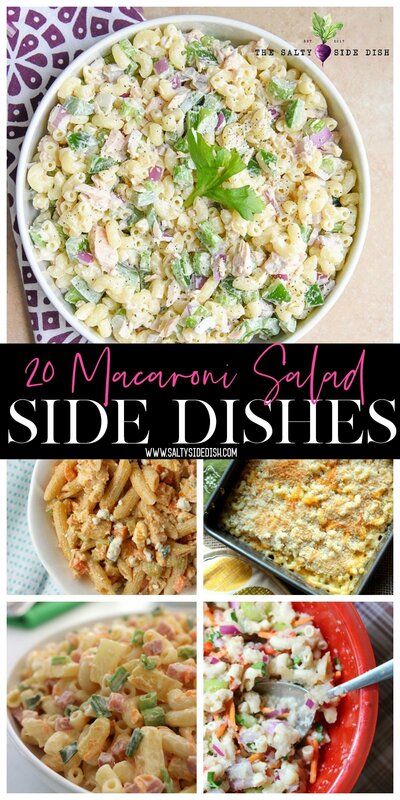 I have gathered 20 macaroni side dishes from hot to cold dishes that might be calling your name. If you love carbs than you will fall for these macaroni side dishes that easily pair with BBQ or fried chicken in a pinch! Serving easy macaroni salad dishes cold is a staple in every grandmas house. You cannot hit a picnic or a potluck without scoops of the good stuff. While not everything has traditional cheddar, its not always needed to get the most out of the best side dishes for your summer. 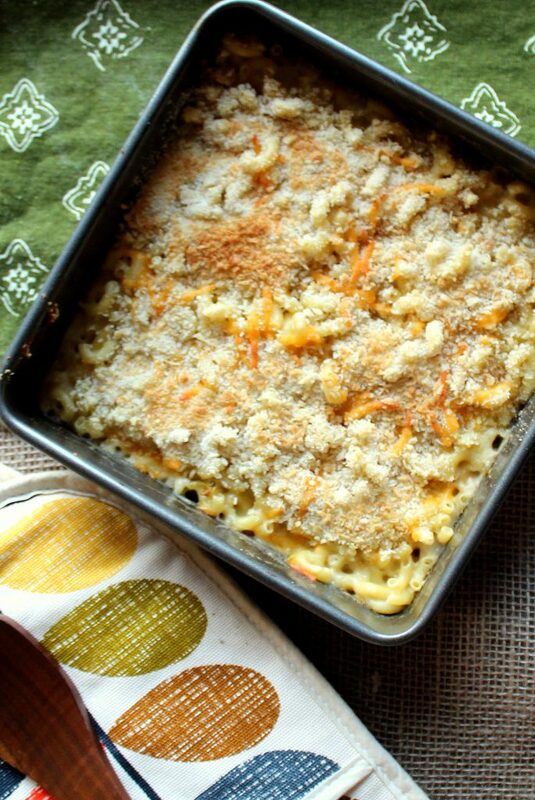 Look below for my favorite recipes that rock the cold macaroni dishes. Old Fashioned Macaroni Salad| Salty Side Dish : Grandma is gonna be proud of you! You (and her) will gobble up this traditional side dish and even IF there are left overs, they taste just as good the next day! Amish Macaroni Salad: Salty Side Dish : This sugary sweet macaroni salad is peppered with crunch veggies making it an all time classic macaroni side dish that everyone will love. 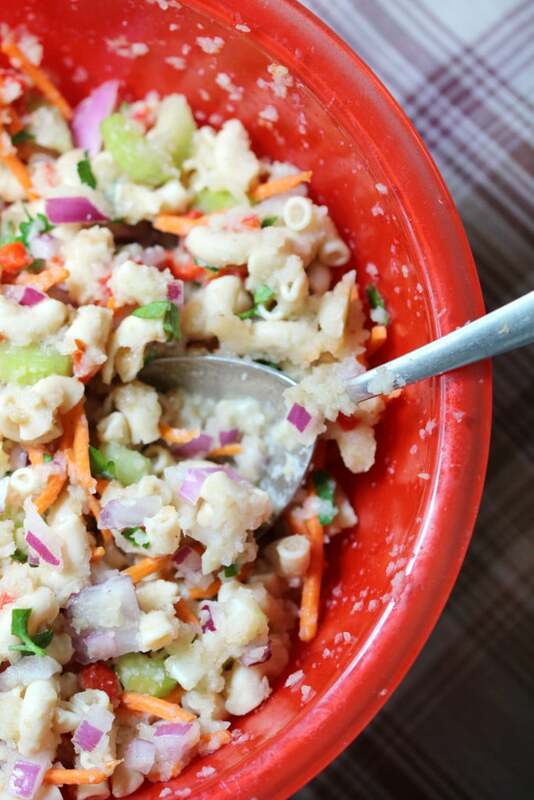 Modern Macaroni Salad| Strength and Sunshine: You have the crisp summer veggies paired with grain-free and gluten-free pasta for an updated version of the once classic style macaroni salad. Vegan Ranch Pasta Salad| V Nutrition: Looking for a vegan recipe for a pasta salad? This is a very delicious recipe that has gluten-free pasta, baby peas, carrots, and a to-die-for dressing. Deviled Egg Macaroni Pasta Salad| Trial and Eater: You have that mix of the rich and creamy flavors from a deviled egg paired with the starchy pasta. This is one excellent macaroni salad to serve up. Dill Pickle Pasta Salad| Spend With Pennies: Boy oh boy, if you love dill pickles, you have to try this. You have a creamy base, chunks of cheese, al dente pasta, and of course pickles. Tuna Macaroni Salad| Courtney’s Sweets: This is a great salad to take to your next family bbq or potluck dinner. It is just a bit different in flavors, that will amaze those who sink their teeth into it. Classic Macaroni Salad| Buns in My Oven: Sometimes those classic dishes just call your name! If you are on the hunt for the classic style macaroni salad, look no further. I found it for you! 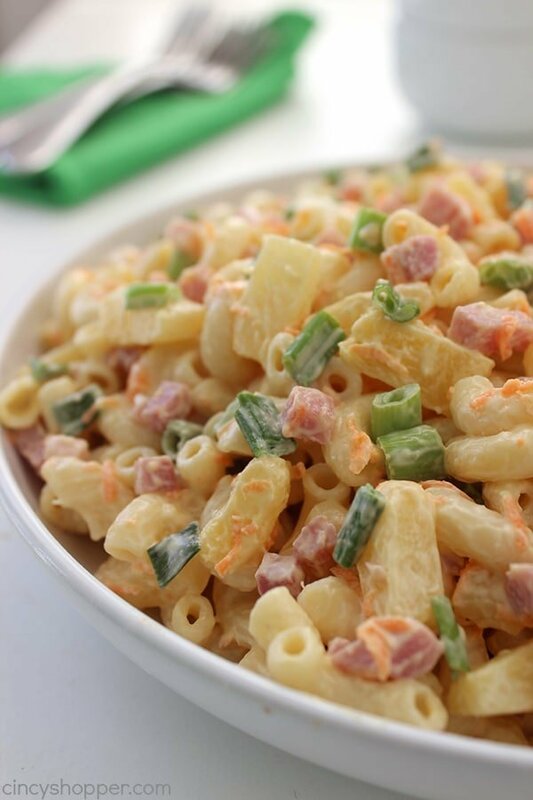 Hawaiin Macaroni Salad| Cincy Shopper: If you like Hawaiian pizza, Canadian bacon, and pineapple, then this pasta salad is right up your alley! You get those Hawaiin flavors you love in a pasta salad form. Buffalo Chicken Pasta Salad| Snappy Gourmet: Turn up the heat with this kicked up buffalo cold pasta salad. You have that spice factor, celery, carrots, and of course blue cheese crumbles. Smoked Sausage Pasta Salad| Homemade Hooplah: Change things up from the classic pepperoni or chicken in your pasta salad, and try this savory sausage pasta salad. Rich vibrant flavors with a light dressing. Easy Brautwurst Pasta Salad| Blackberry Babe: Nothing beats a good bratwurst. Try this creamy and savory pasta salad that is a breeze to whip up. Serve as a side dish at your next bbq, and watch it disappear. Traditional mac and cheese is hot! Everyone loves a cheesy scoop of the worlds simplest way to feed your kids. But gone are the boring days of plain old powdered mac. You can dress up your macaroni noodles with bacon, garlic, or even a variety of shell changes to really bring the YUM in dinner. Look below for some my favorite recipes to enjoy hot macaroni salads. 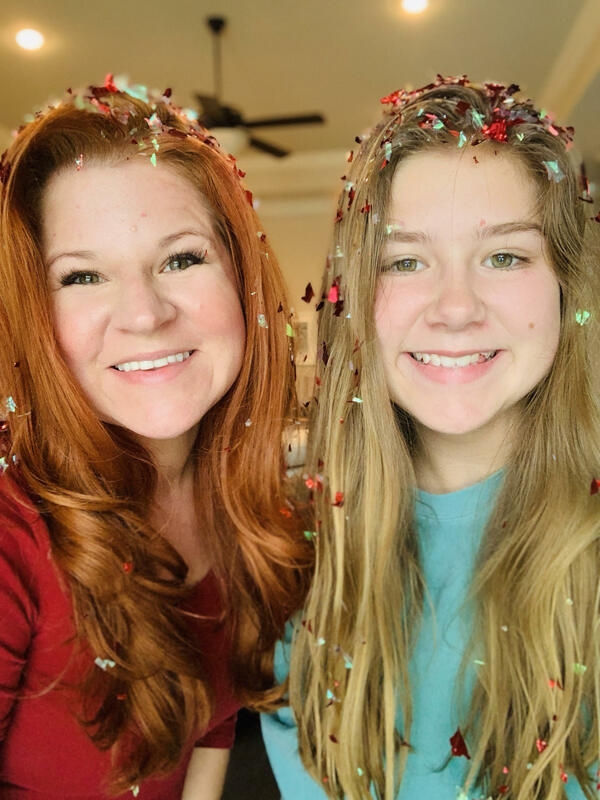 Bacon Mac and Cheese| Dancing Through The Rain: In my world, bacon indeed makes all things better. I never skip over a scoop of macaroni and cheese, and this recipe adds bacon, so you know it just up the awesomeness by like 10. Creamy Garlic Shells Pasta| 4 Sons R Us: If you love garlic give this creamy garlic pasta a try. It is similar to a macaroni and cheese, just with a twist on the flavors. Instant Pot Creamy Macaroni and Cheese| Instant Pot Family Recipes: Just a few simple ingredients and quick cook time will bring you homemade cheesy and creamy macaroni and cheese. Mac and Cheese Cupcakes| The Suburban Mom: Create little macaroni and cheese cups using muffin tins for the perfect single serve size for your family and friends. Lightened-Up Creamy Mushroom Pasta| DIY Candy: This is a great pasta with a mushroom sauce that isn’t too heavy. Rich in flavor and great to pair with a pork dish or even chicken. Southwest Macaroni and Cheese| Blackberry Babe: Take a different path on flavors the next time you want macaroni and cheese. This has a different taste but in a right way. Green chilies, a southwest creamy cheese sauce, that completely transforms mac and cheese. Vegan Pumpkin Pasta| V Nutrition: Don’t think pumpkin is only meant for pies and lattes. Try this super flavorful vegan pasta with a refeshing pumpkin sauce. Pumpkin is a super food, so indulge in this side dish. Slow Cooker Macaroni and Cheese| The Complete Savorist: Pull out your slow cooker and toss in the ingredients and let it handle the rest. When the time is ready, you have utterly creamy and delicious mac n cheese. Speedy Spinach Pesto Pasta| Healthy World Cuisine: This is one easy recipe to whip up that offers a stunning presentation when served up. This is a great side dish that might steal the show. 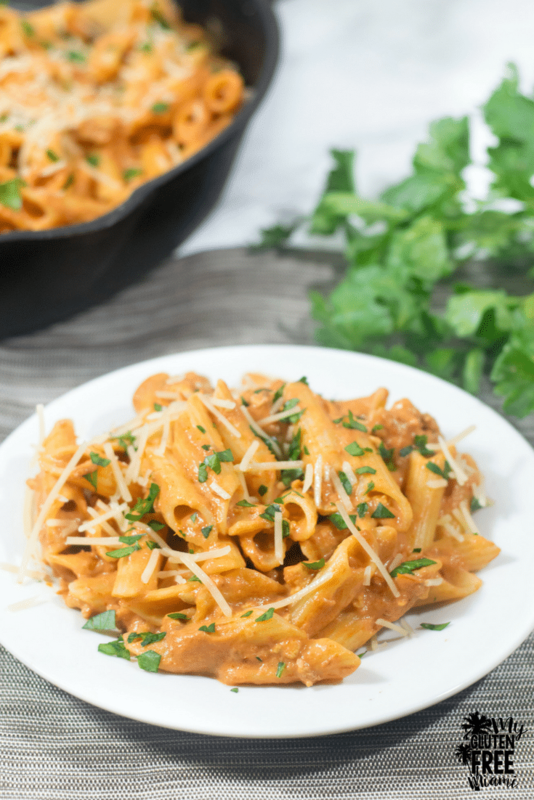 Penne with Spicy Vodka Sauce| My Gluten Free Miami: This is a gluten-free dish to serve up paired with some oven baked chicken or another source of protein. This pasta is packed with creamy and rich flavors.